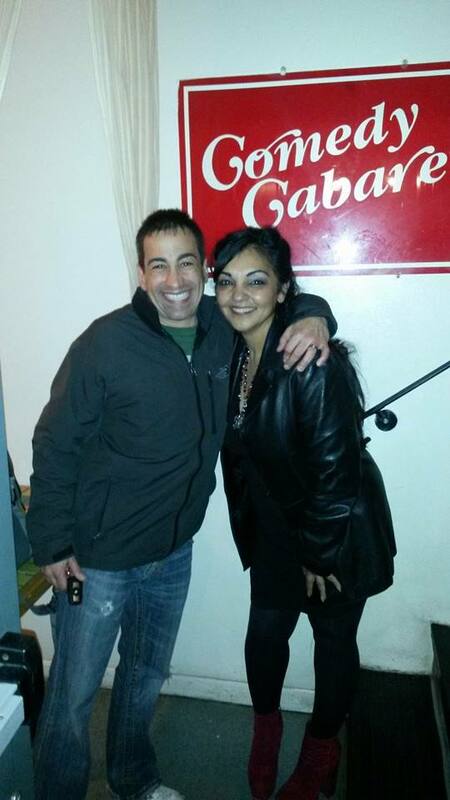 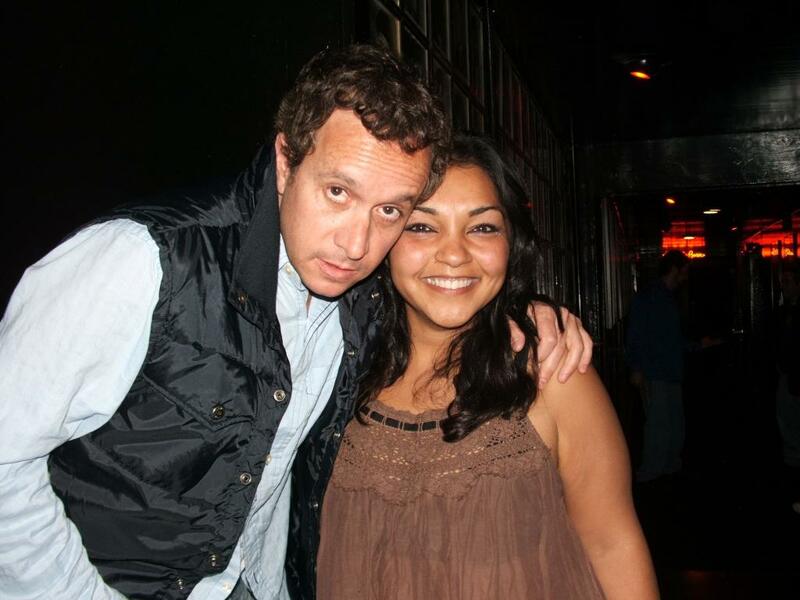 Mitch Fatel - Comedy HERO! 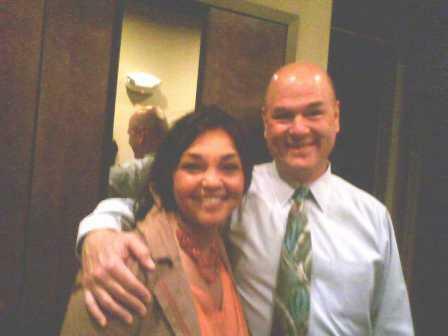 Unfocused Pic with Larry Miller - such a nice guy! 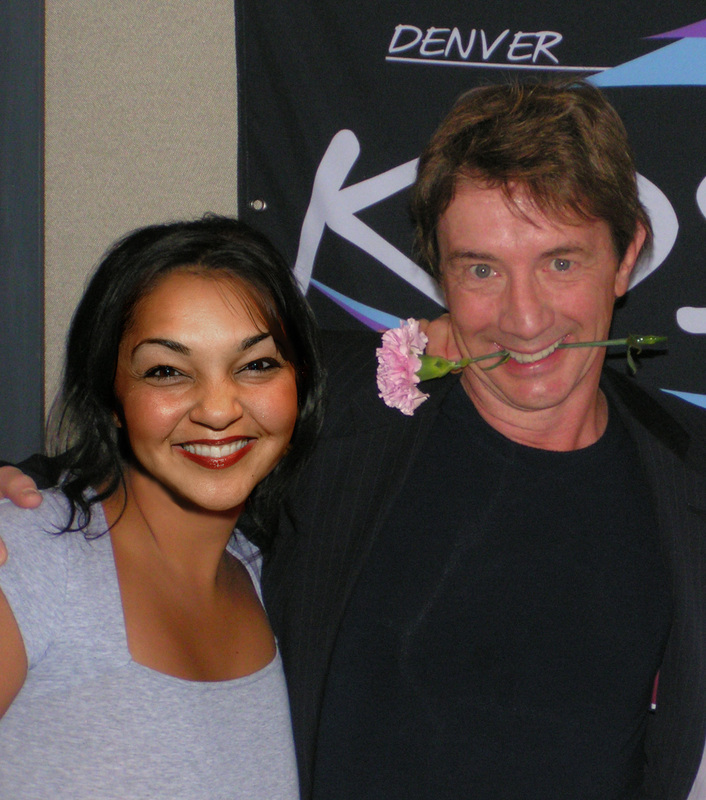 Martin Short - from KOSI 101.1 Radio in Denver - thanks Denise! 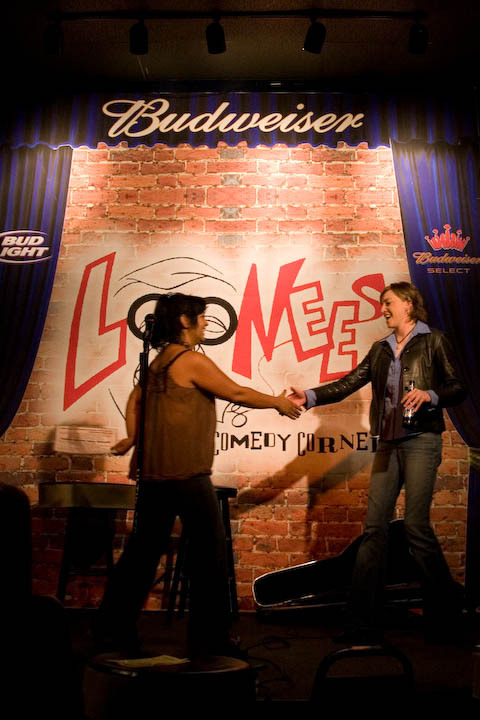 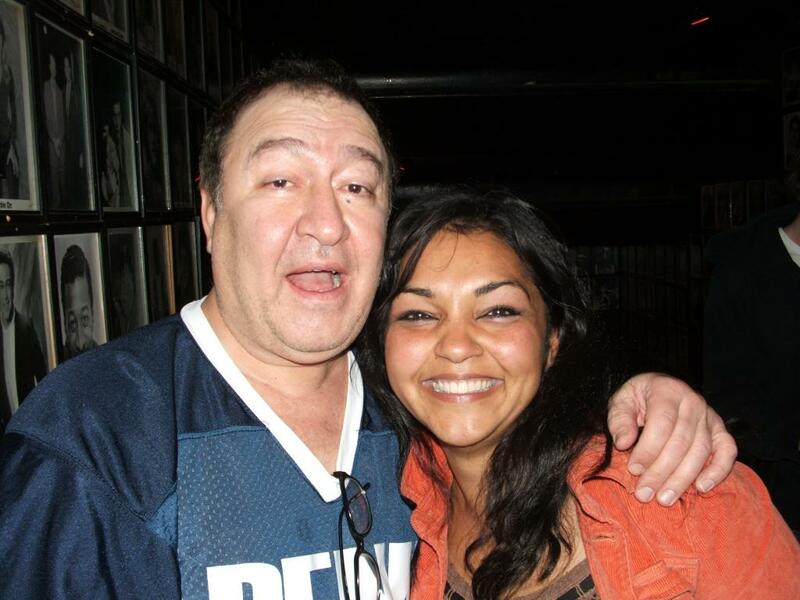 Dom Irrera - Comedy Legend! 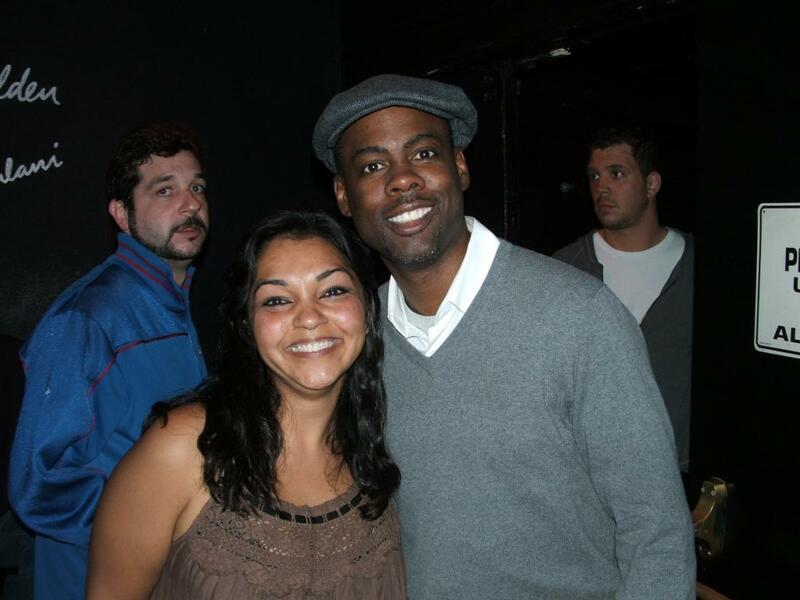 Another Camera Phone Pic - Dave Chappelle!